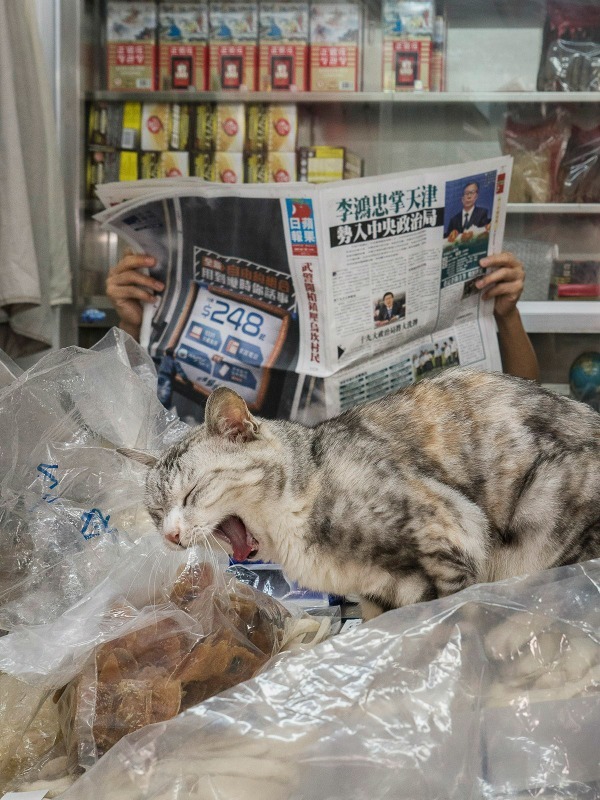 Some cats are born to be couch potatoes, others become famous for running a hotel. 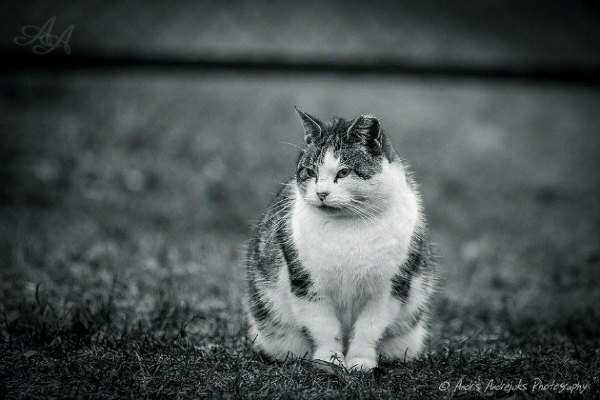 Meet Cecil, the feline manager of the charming country retreat The William Cecil in Stamford, England. 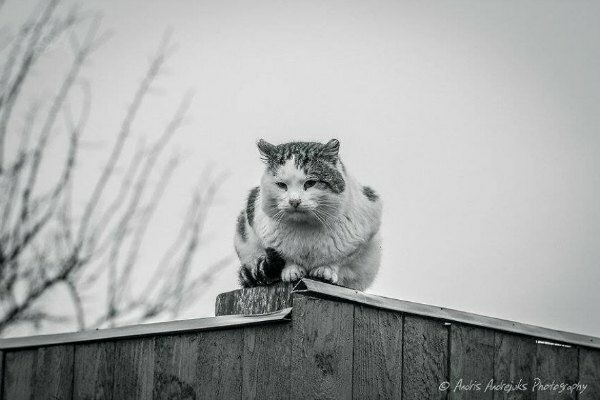 Cecil's main area of expertise is managing the hotel terrace and making sure guests are having the times of their lives. 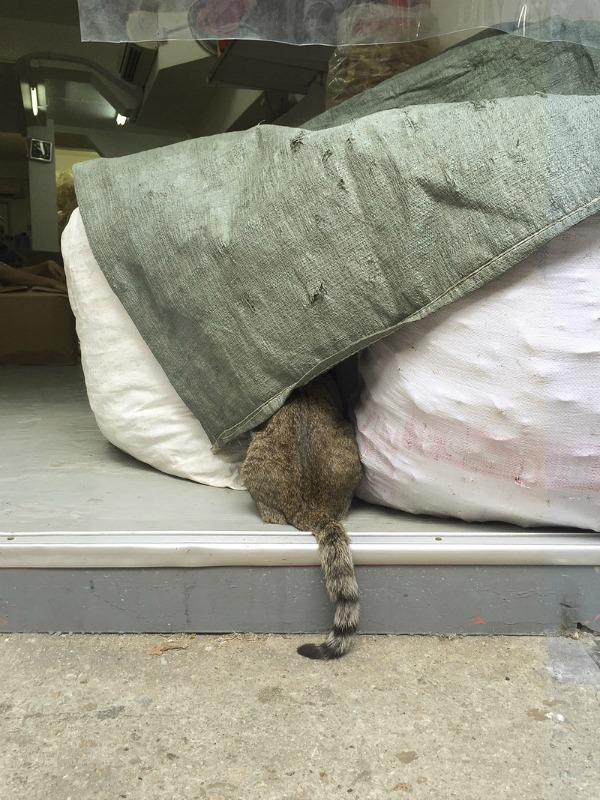 Contrary to many other cats, Cecil thinks dogs are cool, too, so he made The William Cecil dog-friendly. 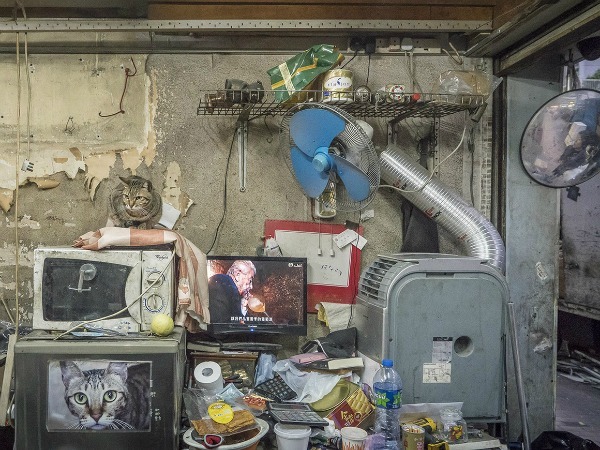 Would you like to be Cecil's guest and enjoy a glass of wine in his company? 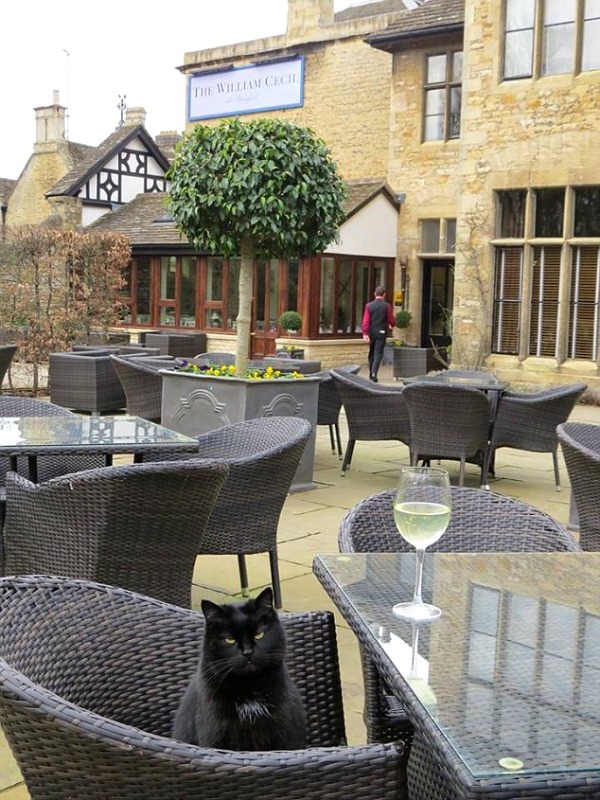 You can find more information about The William Cecil and book your stay here. 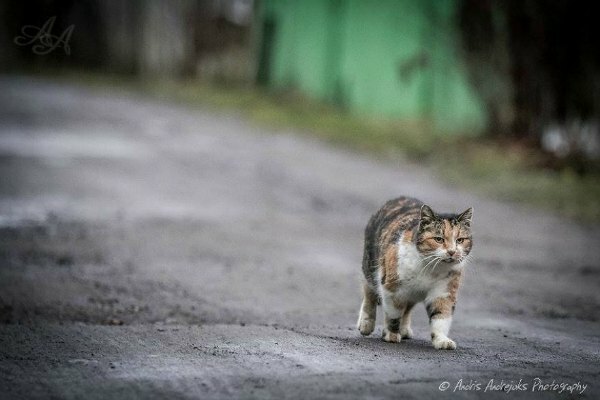 Riga-based photographer Andris Andrejuks created an interesting photo project, showing the lives of street cats in Riga, Latvia. 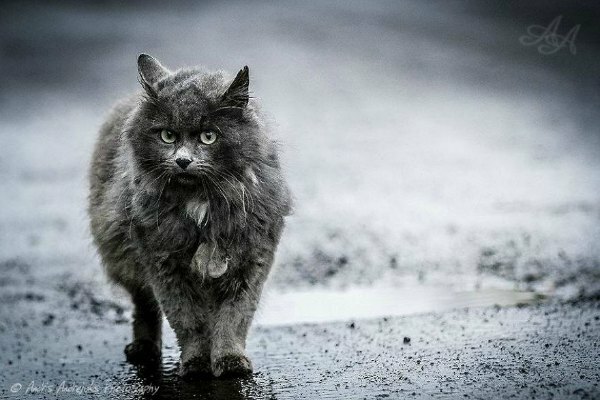 Each photo invites you to look into the eyes of fluffy friends in need of human assistance. 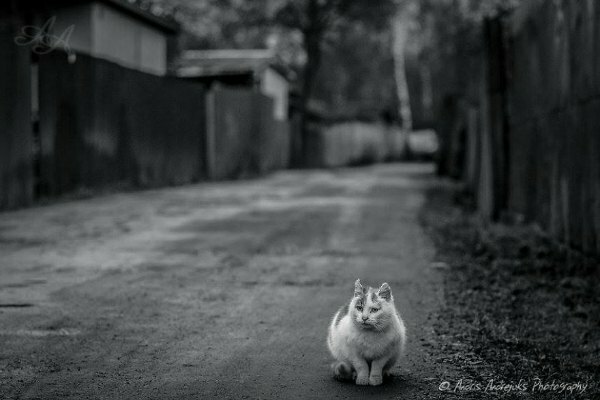 Photographer Andris Andrejuks says photo shooting is not his day job, but it is his passion since childhood. 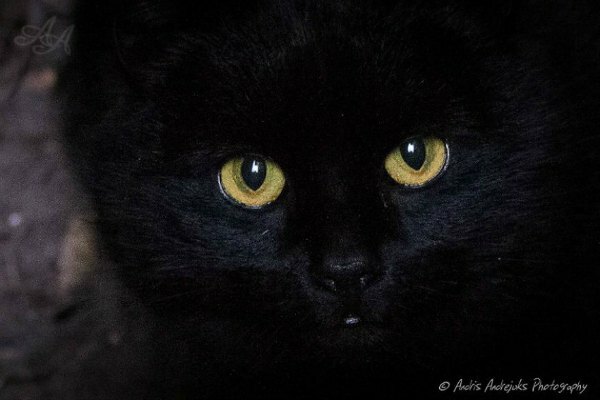 During his free time, he photographs nature, animals, and events. 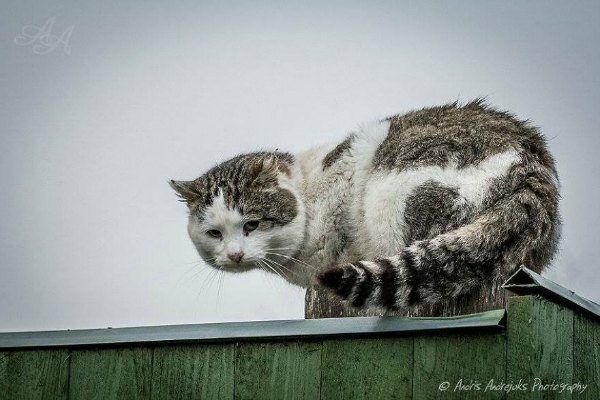 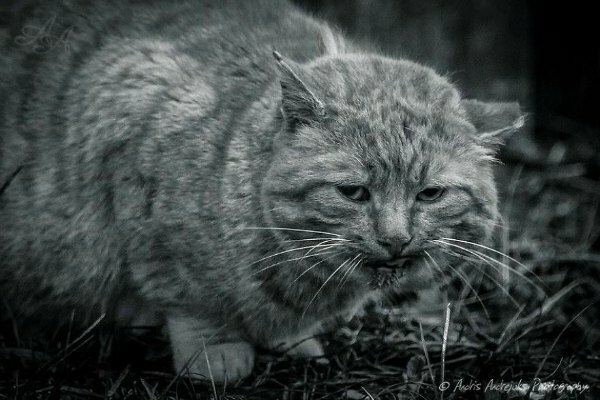 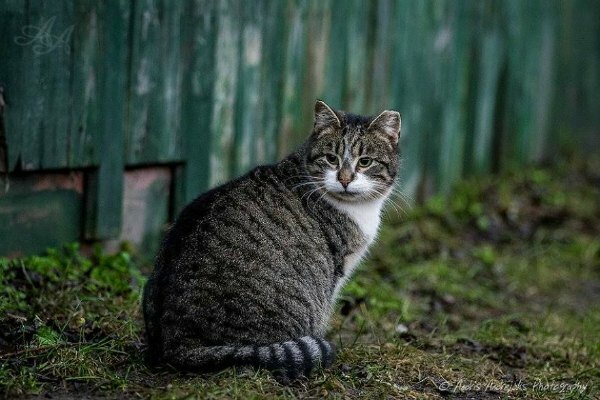 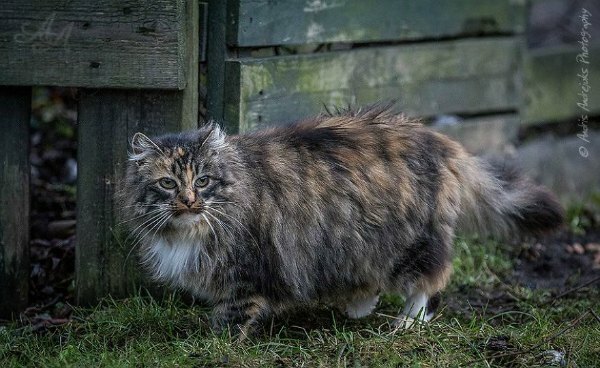 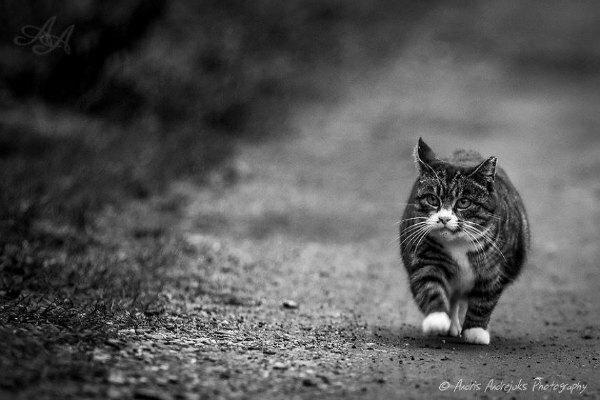 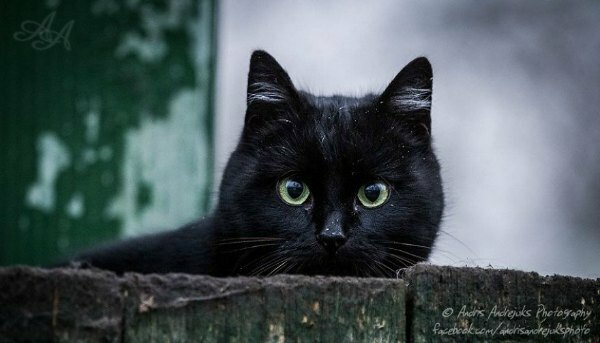 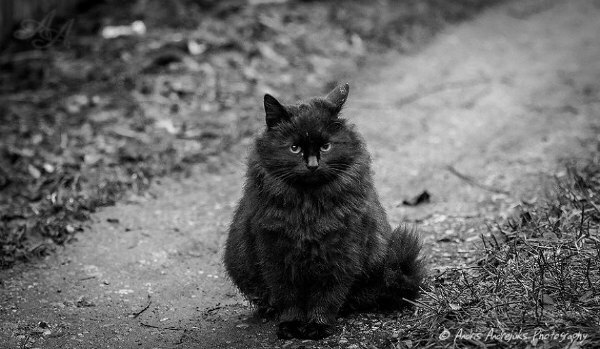 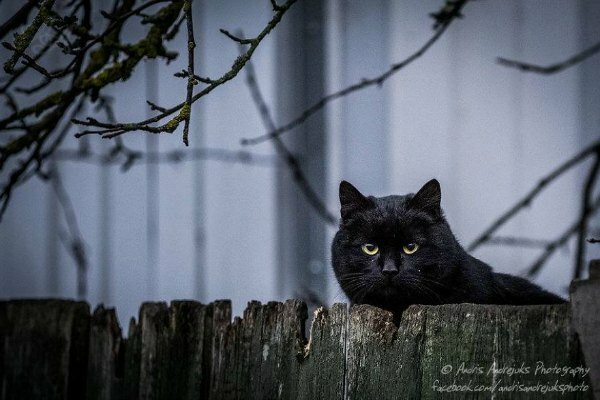 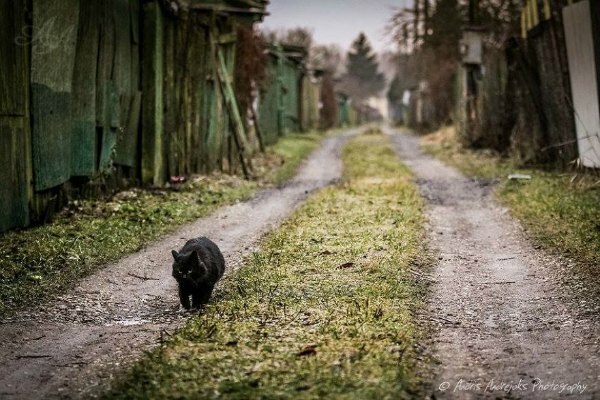 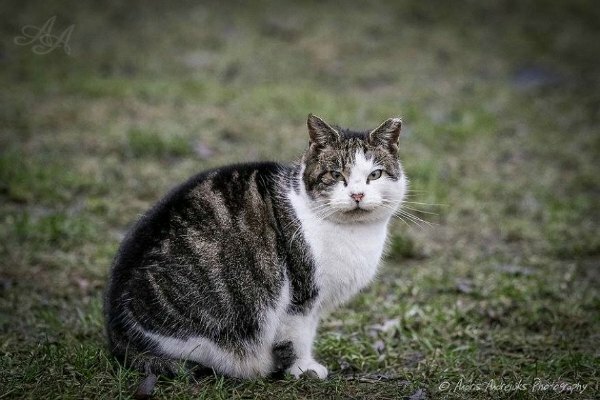 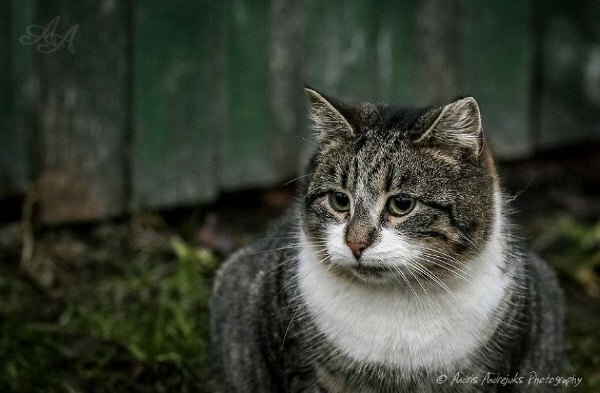 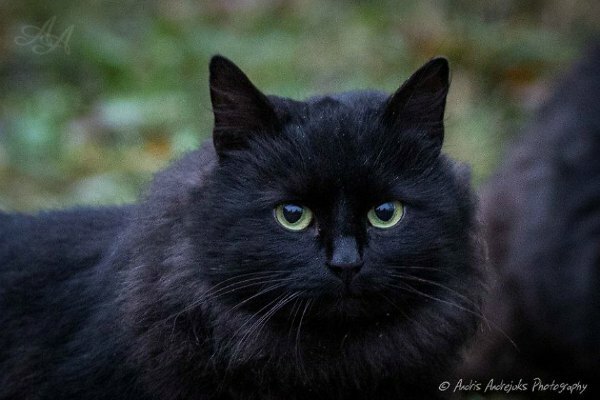 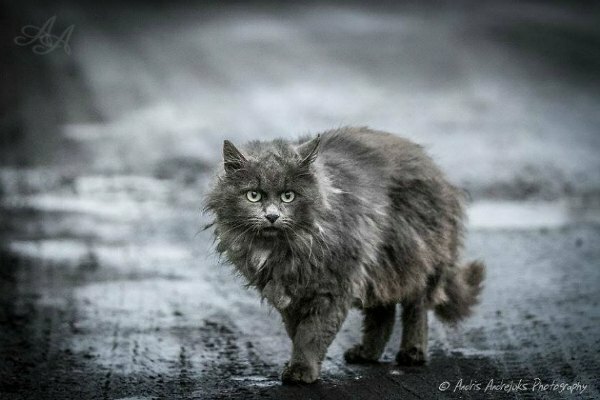 One of the most striking adventures became this photo project of the street cats of Riga. 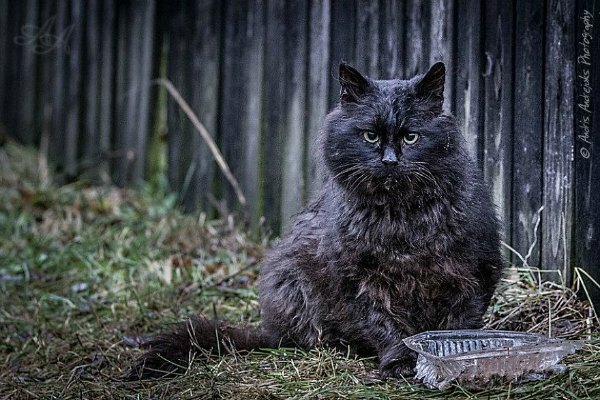 "This particular photo shoot focuses on abandoned pets. 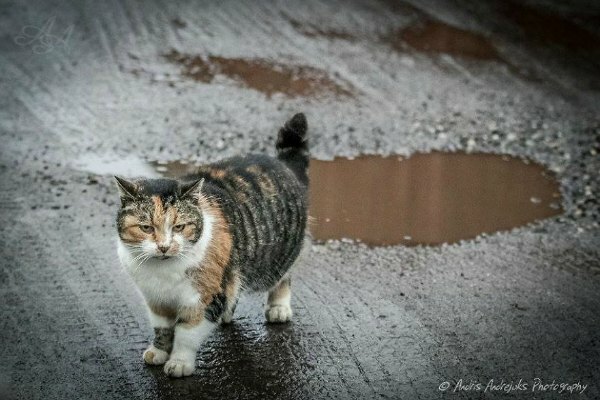 After the summer season, cat and dog owners leave their pets behind, not thinking about their fate and the upcoming winter. 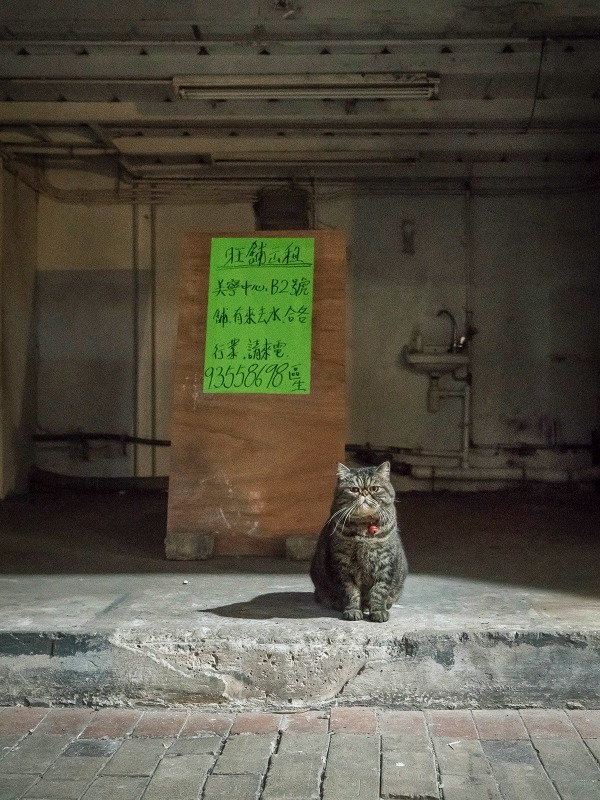 For the majority of abandoned pets, it turns out to be their last month of life," says photographer Andris Andrejuks as he describes the photo shoot. 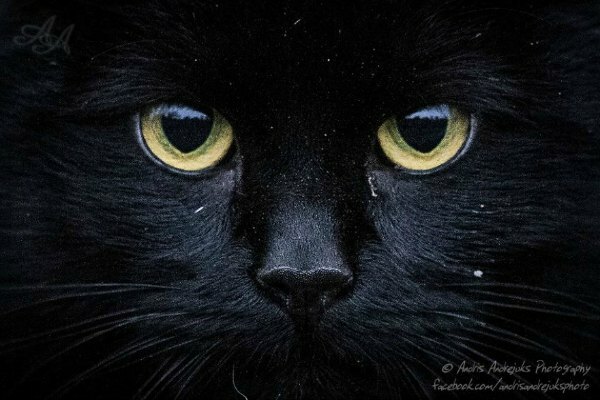 With this photo shoot, Andris Andrejuks hopes people will think about their pets' fate by looking deep into their eyes. 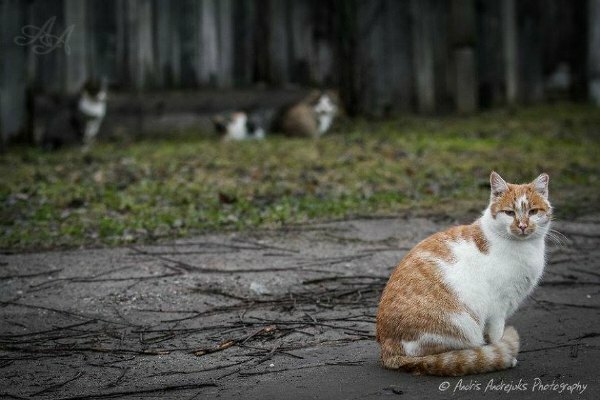 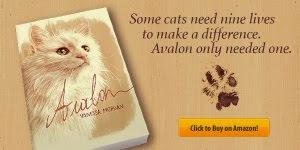 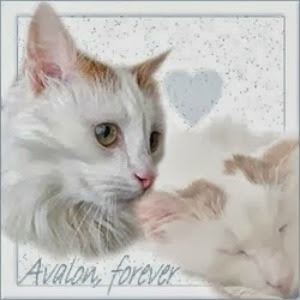 If you’ve got time to help, the kitties will thank you! 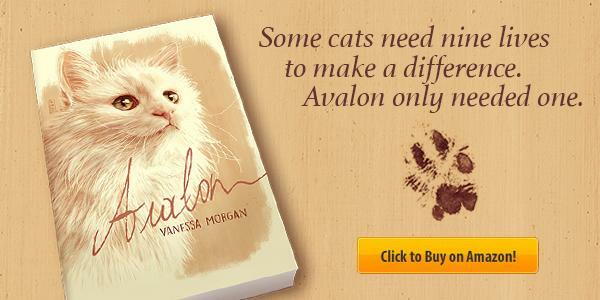 If you like our story, please SHARE it! 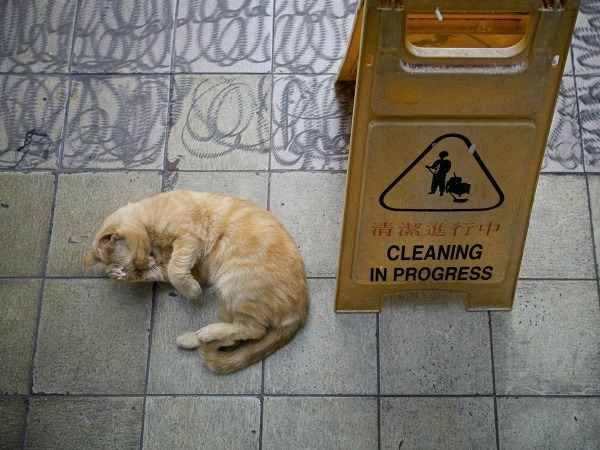 We would very much appreciate that. 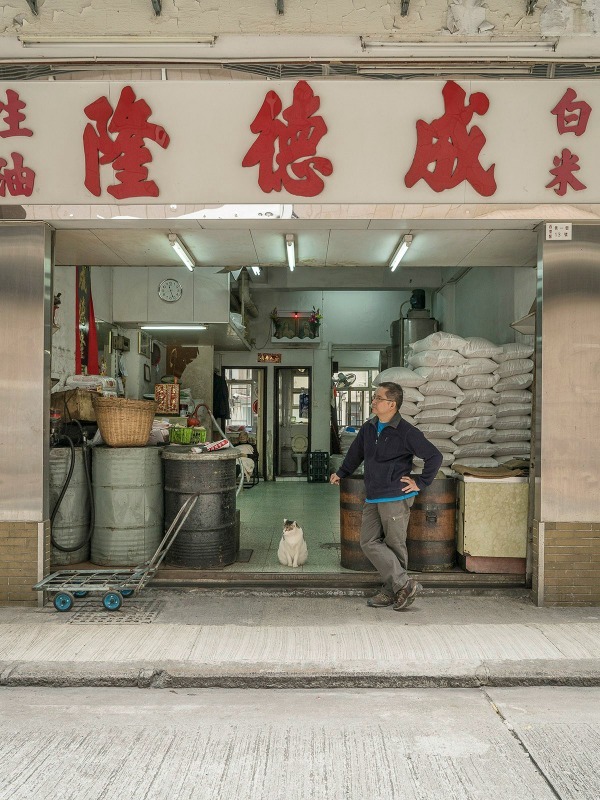 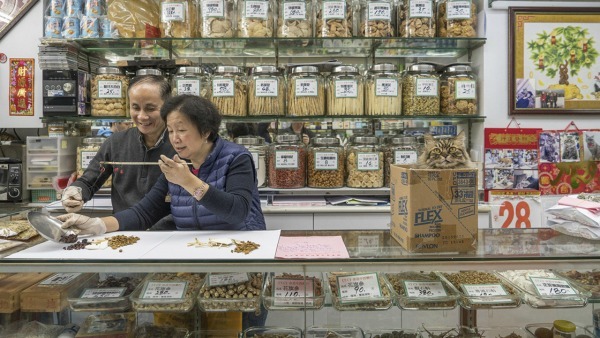 In late 2015, photographer Marcel Heijnen was walking around his new neighborhood of Sai Ying Pun in Hong Kong. 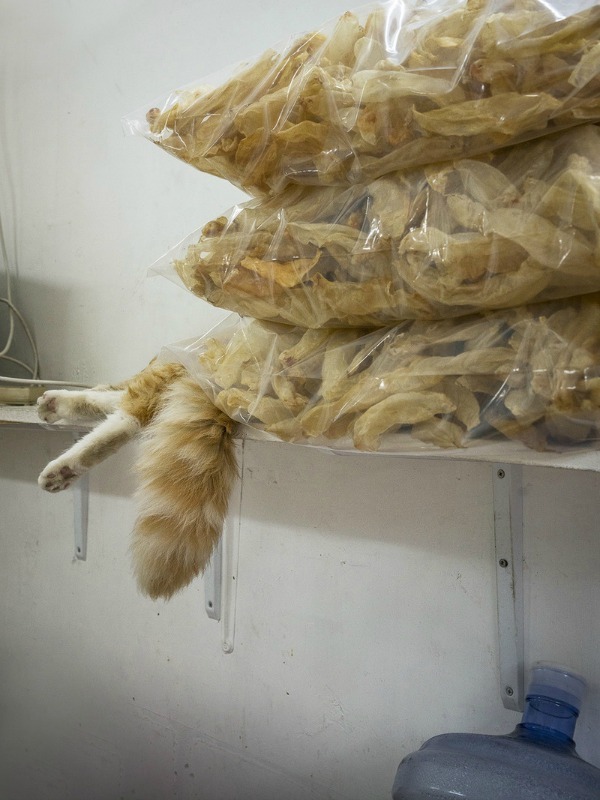 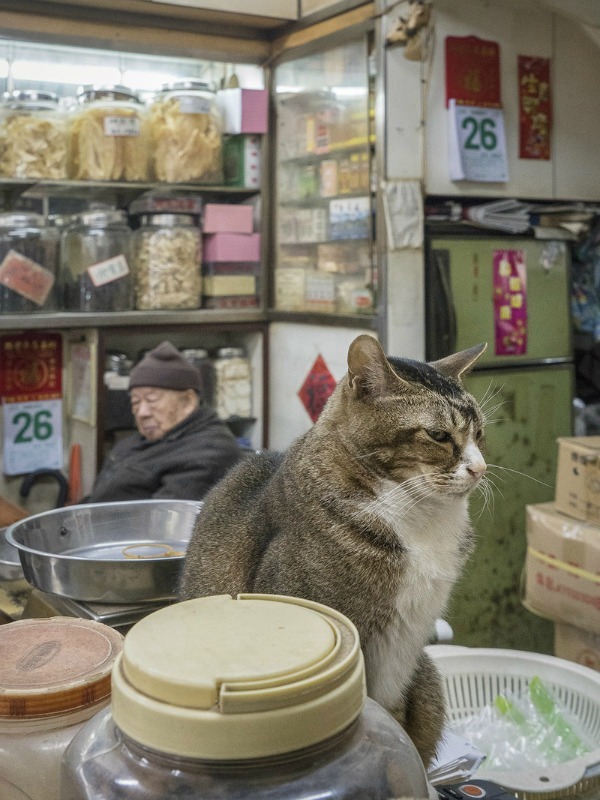 Although a long-time resident of the city, he was new to this particular area, and he noticed a cat perched the counter of a small local shop. 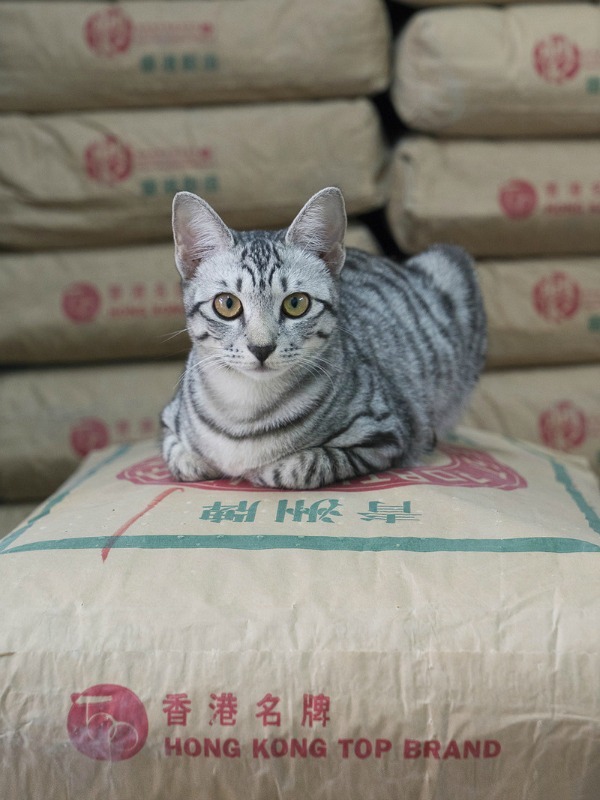 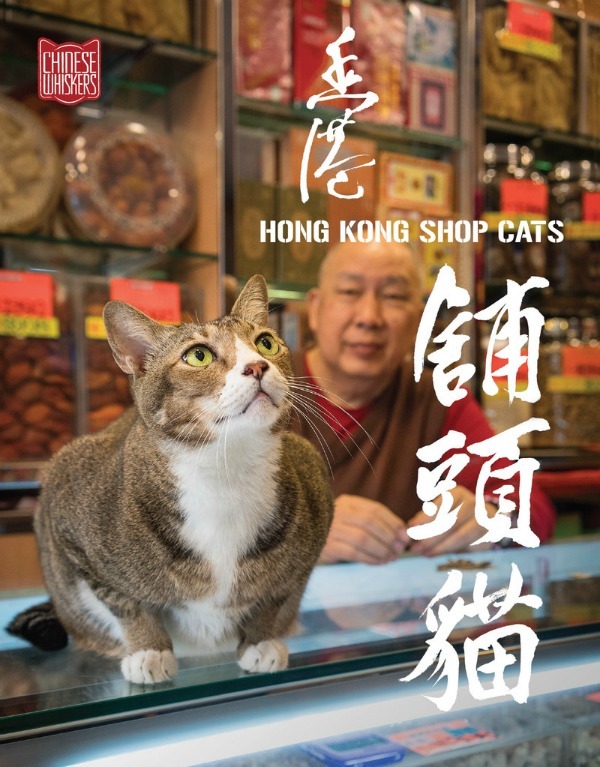 A year later, his portrait of the cat, whose name is Dau Ding, ended up as the cover to Heijnen’s new book Hong Kong Shop Cats. 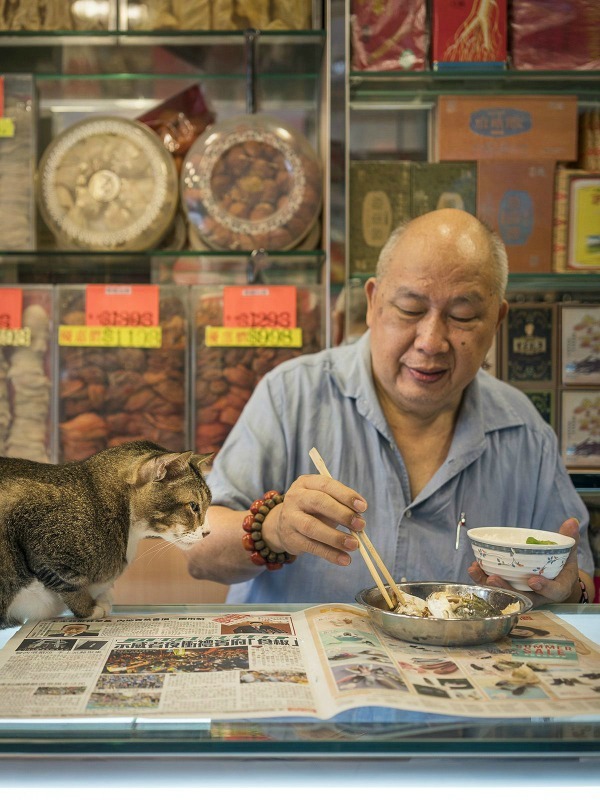 The Hong Kong cats are regarded as lucky, Heijnen notes in his book, and from his photos, they clearly provide companionship. 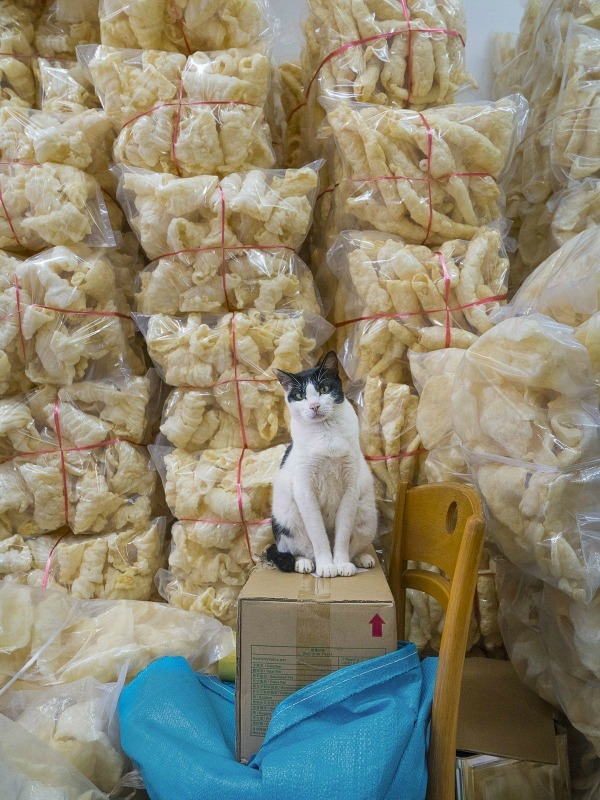 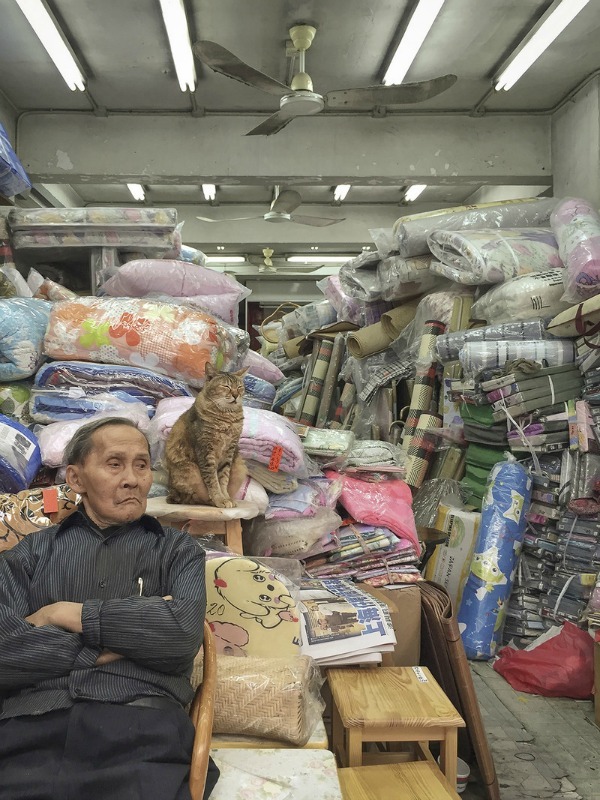 In one image, a cat sits close to his owner, mirroring him, in a room of textiles. 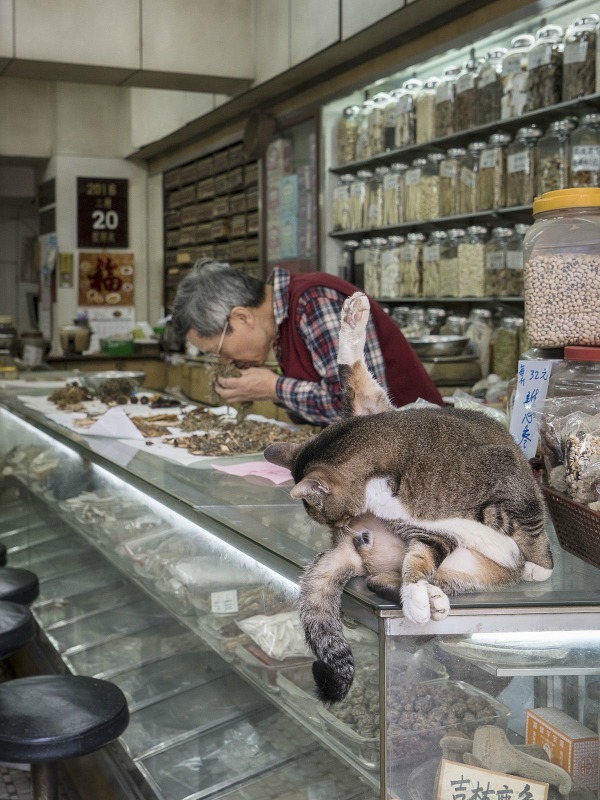 In another, a cat looks sleepily away as his owner dozes behind him. 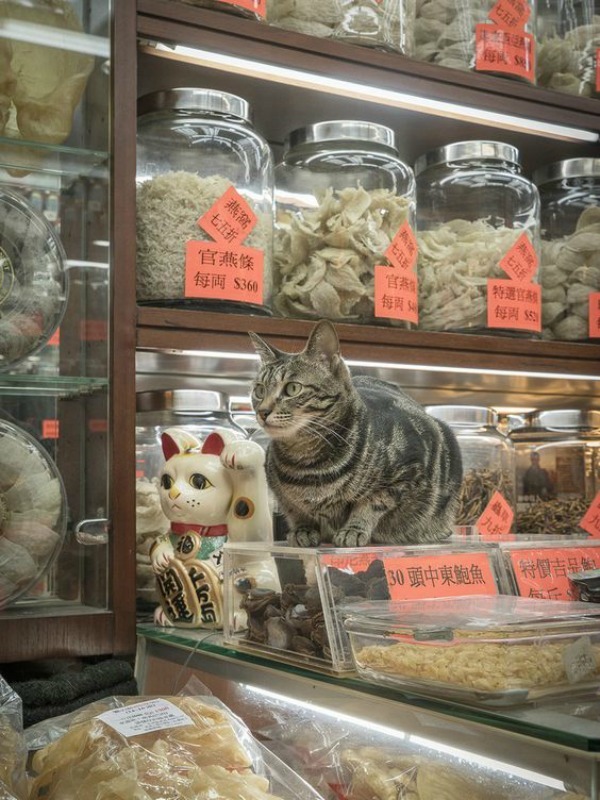 Read next: Meet Cecil, the feline manager of a Safeway store in Portland.